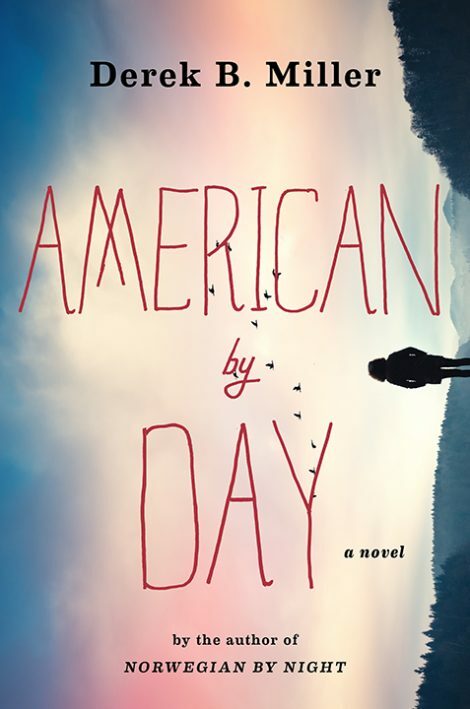 Refreshingly funny, slyly perceptive, American by Day secures Derek B. Miller’s place as one of our most imaginative and entertaining novelists. Derek B. Miller has worked on international peace and security for think tanks, diplomatic missions, and the United Nations. His first novel, Norwegian by Night, was an Indies Choice Honor Book, Economist best book of 2013, and a winner of the Crime Writers’ Association’s John Creasey Dagger Award. His second novel, The Girl in Green, was published in 2017. Born and raised in Boston, Miller has lived abroad for more than fifteen years, in Norway, Switzerland, Britain, Israel, and Hungary. He now lives in Oslo, Norway with his wife and two children.